Gelatin, Magnesium Stearate, Brown Rice Flour. 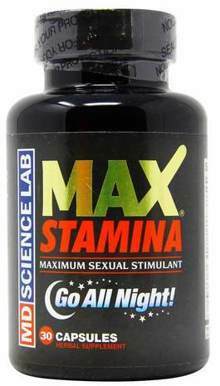 Take 1-2 capsules, 45 minutes before sexual activity. Individual response varies. We suggest using one capsule first. Keep out of reach of children. If you experience an erection lasting more than four (4) hours, contact your physician immediately.